EASILY holds three full size adults. Comparable to Coleman and Alps Mountaineering! Great family tent! The Winterial 3 Person Camping Tent + Gear With Carry Bag is perfect for anyone who enjoys time out in the great outdoors. 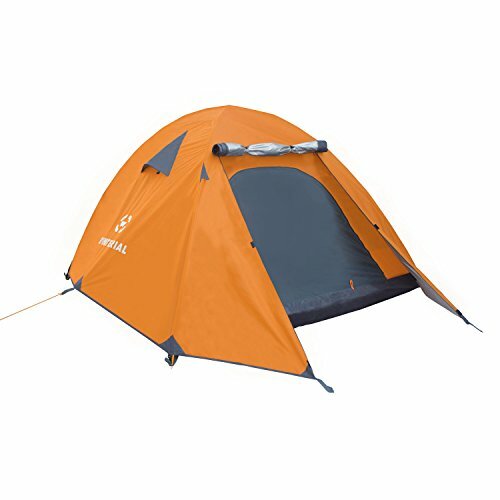 This tent is perfect for Backpacking, Hiking, Camping or any other outdoor adventure you want to embark on . 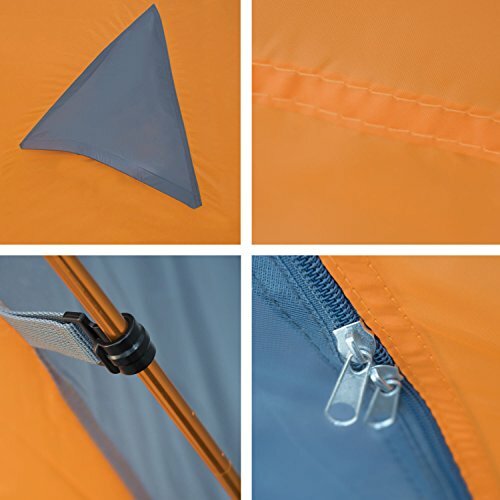 It’s lightweight and fits easily into its carry bag so you can take it anywhere. 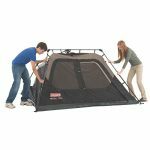 It’s very easy to set up and can even fit an air mattress. This tent is made of Nylon and comes with a waterproof bottom and a two-layer door. 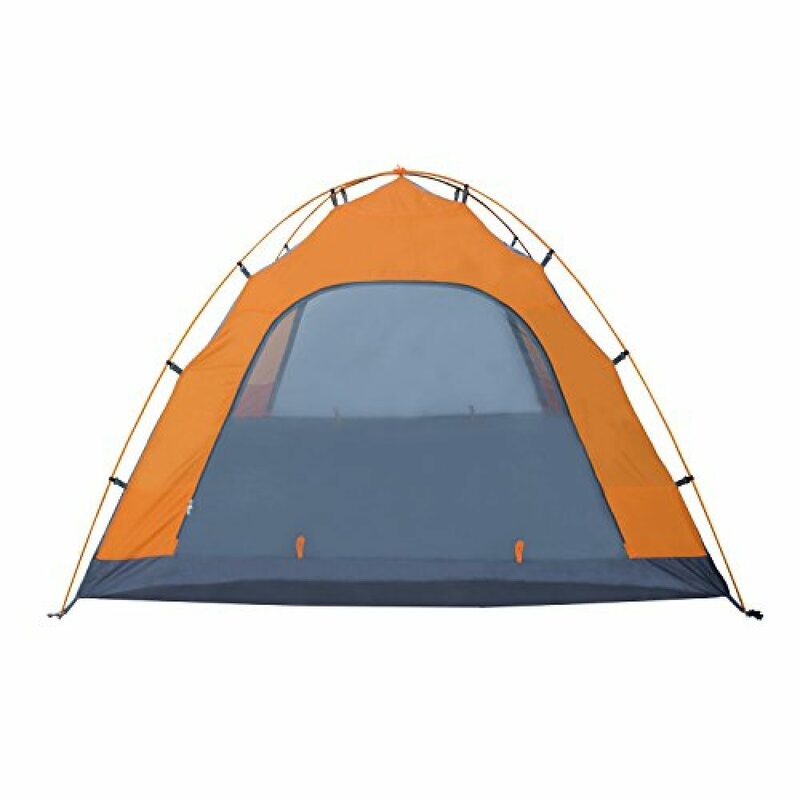 This is a great family tent that will foster to many different trips and adventures. The lightweight design at only 5.4 lbs will allow you to strap it on your backpack, or throw in your trunk for a great weekend of camping. 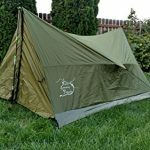 This camping tent will be set up in minutes and protect from the weather with the INCLUDED rain fly! Now go out there and explore! 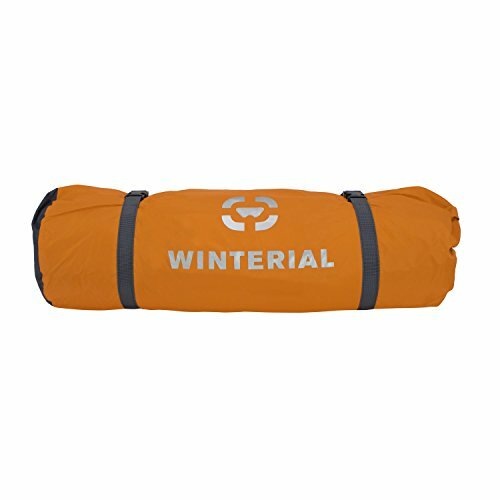 PERFECT for any outdoor trip, backpacking or camping adventure. The lightweight design and is very compact when folded at a mere 5.4 lbs. 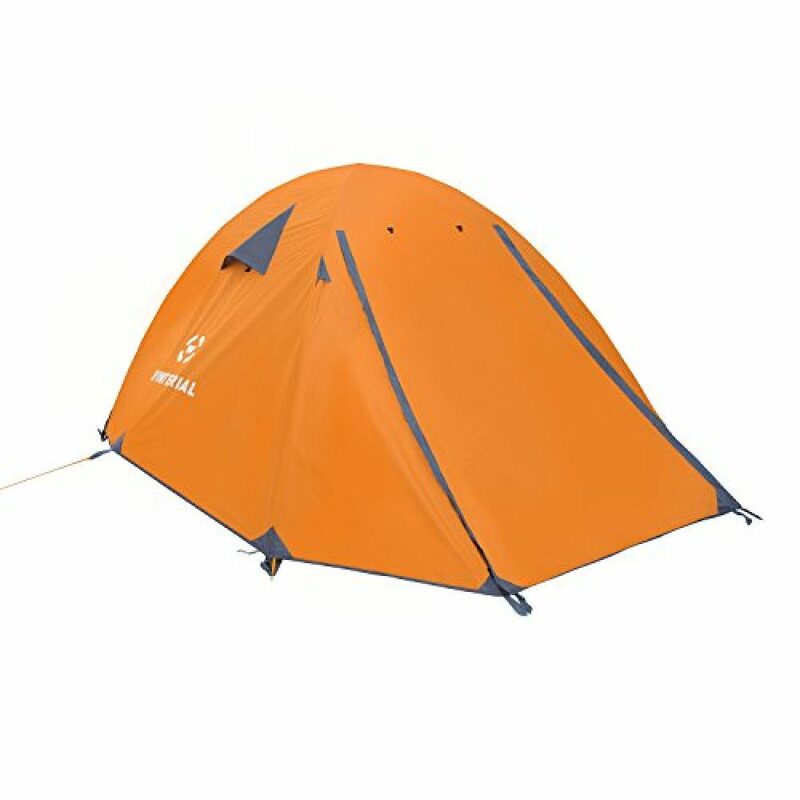 GREAT 3 person backpacking tent that can be easily packed for your trip! Easy to set up with Winterials aluminum poles!